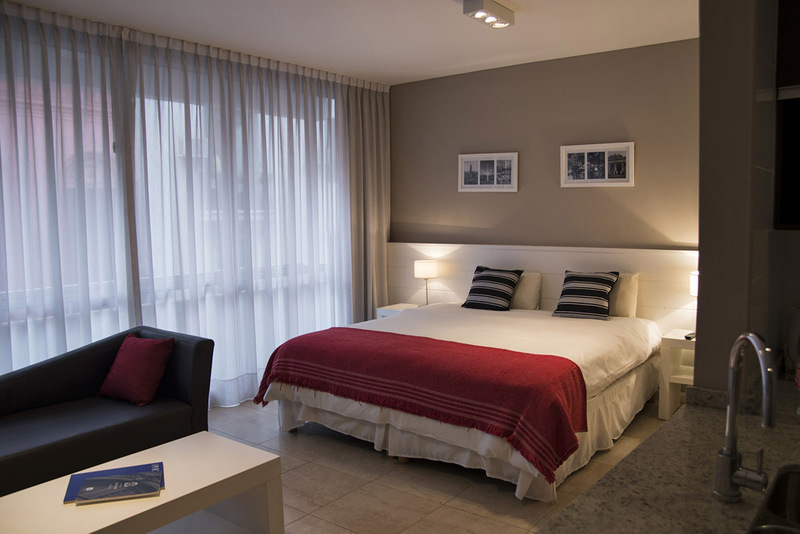 Enjoy one of the most traditional neighborhoods in central Buenos Aires. 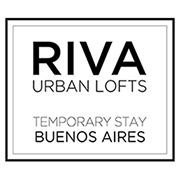 Riva Lofts is located in a quiet street in the heart of Montserrat neighborhood, the first neighborhood established in Buenos Aires, surrounded by many historical buildings and sites. 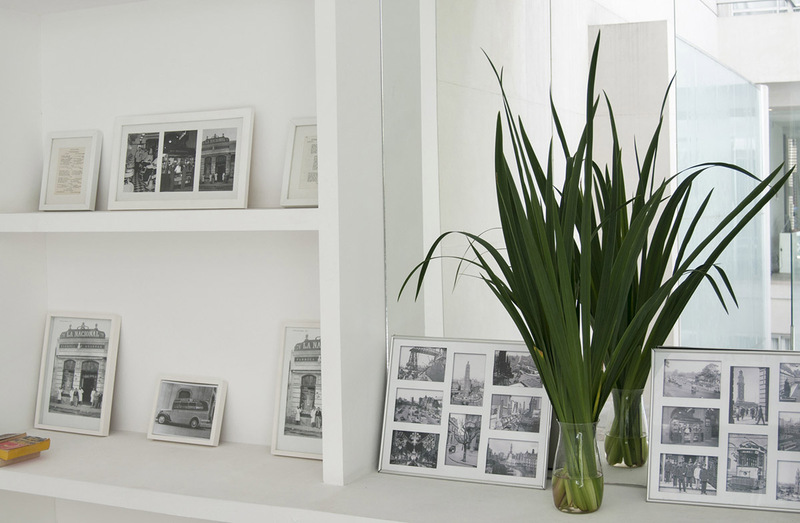 Closest metro station: Metro lines A and C are a few steps away from Riva Lofts. Both metro lines connects you with most of BA's points of interests. 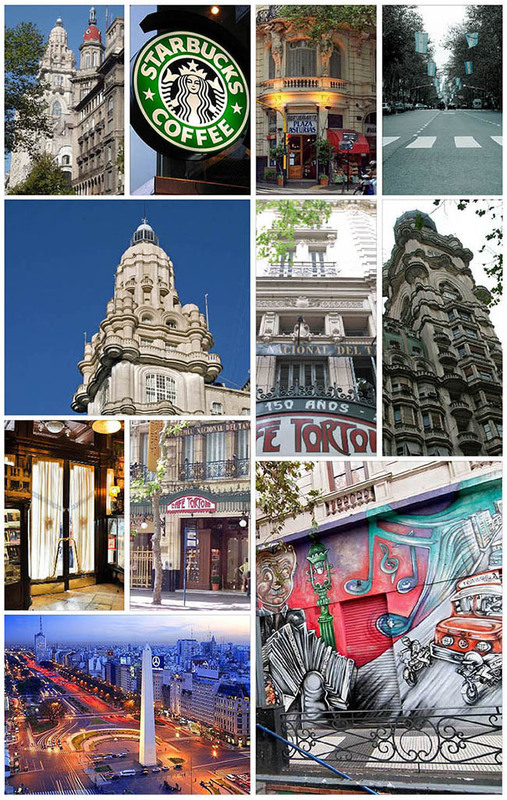 Closest Starbucks (200 meters): Avenida de Mayo and Talcahuano. Avenida de Mayo (50 meters): This emblematic avenue is located around the block from Riva Lofts and gathers BA's most traditional cafes and iconic buildings such as Palacio Barolo and Avenida Theater. 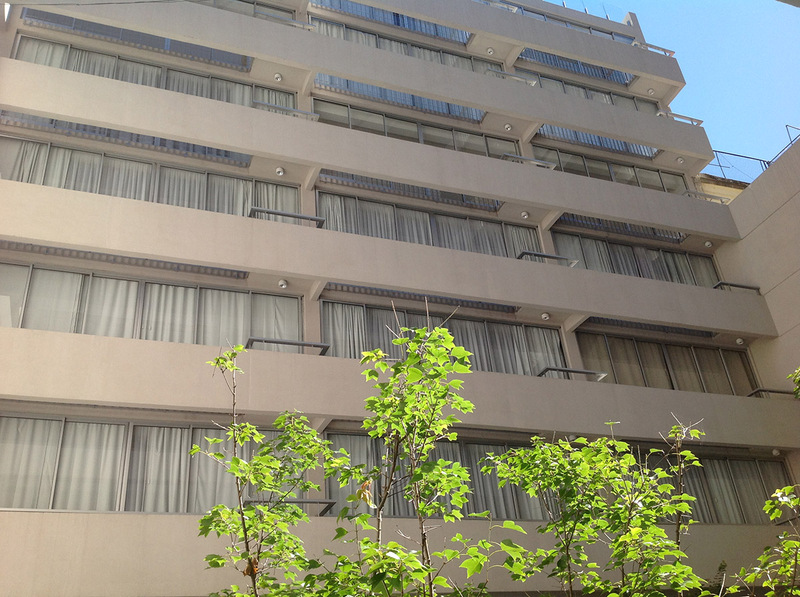 9 de Julio Avenue (100 meters): BA's most central avenue and landmark is meters away from Riva Lofts. 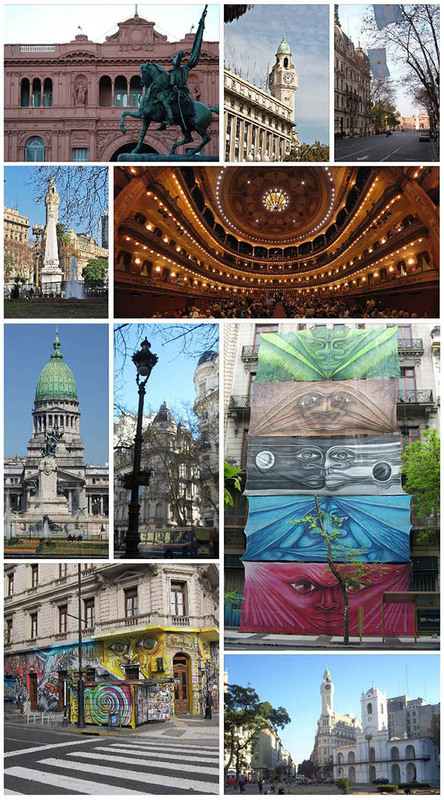 Corrientes Avenue (400 meters): The so-called "avenue that never sleeps" gathers much of the city's theater shows and traditional cafes, bars and restaurants. El imparcial restaurant (200 meters): Considered the oldest restaurant in BA (1860), maintains its style and flavour offering the best spanish food. Museo del Jamón (50 meters): One of the most celebrated spanish restaurants in town. 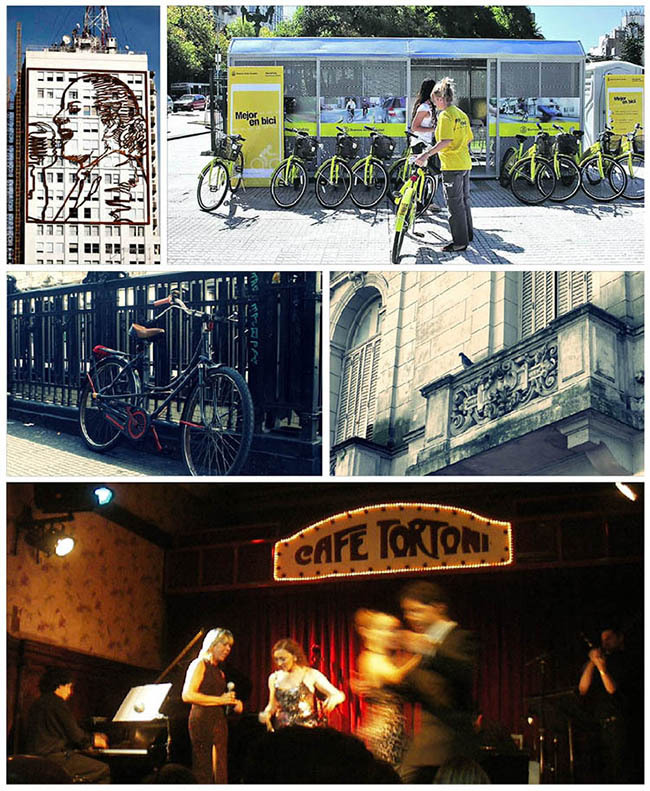 Café Tortoni (400 meters): A city icon and must-go traditional cafe & bar to enjoy tango and a typical "porteño" coffee. Bicing station (350 meters): Bike station available at no cost both for locals and visitors. BA has an extensive bicing trail that connects most of the neighbourhoods and tourist attractions. Obelisk (400 meters): The city's landmark monument is located in the intersections of 9 de Julio Avenue and Corrientes Avenue. Florida Street (600 meters): This famous commercial street has plenty of stores, gift-shops, leather and antiques shops. 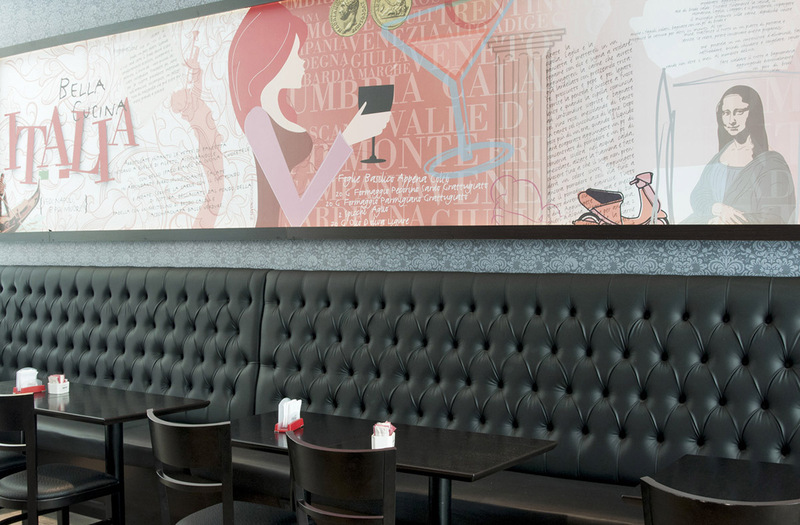 El Hispano & Bar Iberia (10 meters): One of the most notable spanish bars in BA is nextdoor from Riva Lofts. 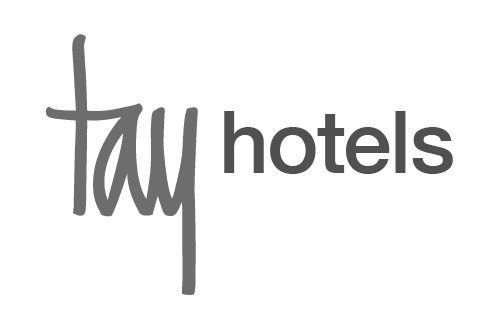 Ezeiza International Airport: 45 min by taxi cab. Aeroparque Metropolitan Airport: 20 min by taxi cab. Riva Lofts is centrally located so most of the attractions and activities in downtown area are within walking distances. 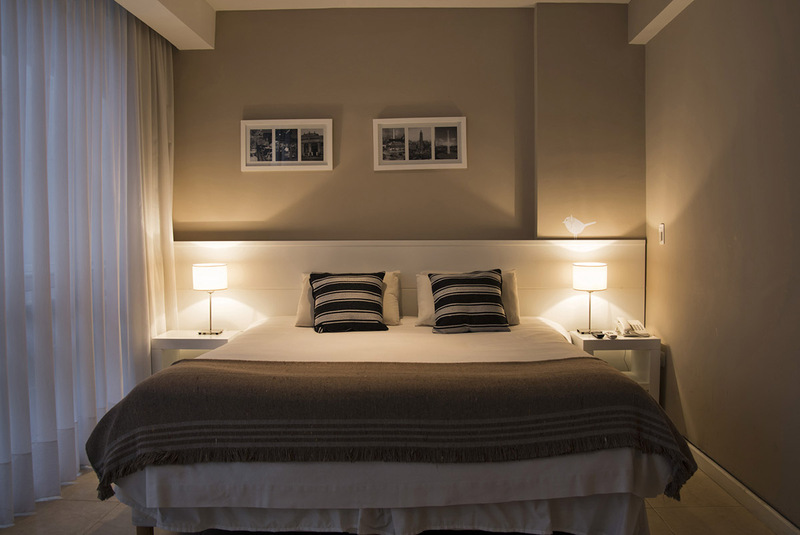 Other nearby neighborhoods Such as San Telmo, Recoleta and Puerto Madero can be reached by longer walks (20-40 minutes), subway, or taxi (10 to 20 minutes to Recoleta, Puerto Madero and San Telmo depending on the street traffic). Taxi Cab: Taxis are available 24 hours upon demand at the front desk. Subway: The Metropolitan networks connects the main neighborhoods (downtown, Recoleta, San Telmo, Palermo). Most of the subway lines run from 5am to 10pm and frequencies run from 11 to 26 minutes. 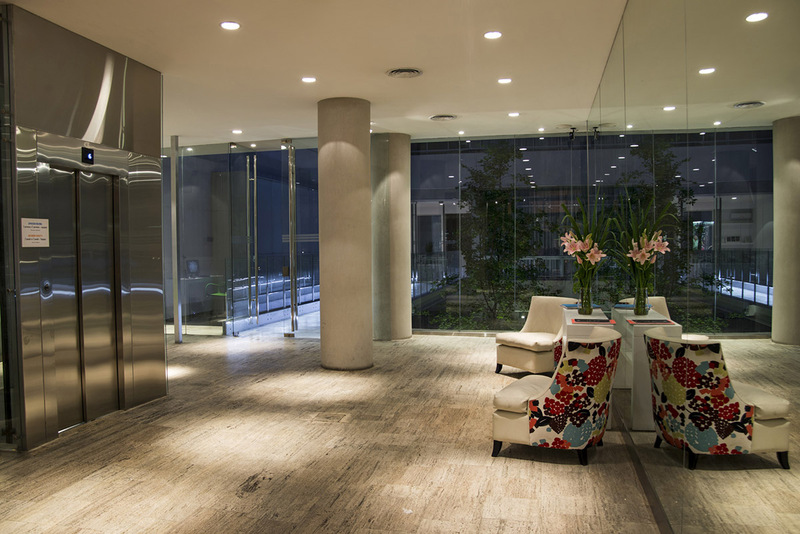 The closest subway stop is Metro-line "A" - station "Lima" (around the block from Riva Lofts). Car: Driving within BA can be a real challenge due to heavy traffic, complex road signs, parking availability and local´s driving behavior. 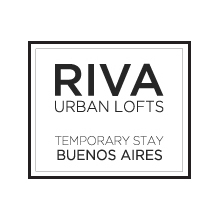 Riva Lofts offers outsourced parking space (at an extra charge), and if you are not familiar with BA we suggest to leave the car in the parking. Bicycle: Bikes and guided bikes tours can be hired from 3rd party suppliers at the front desk or are available for free at any bicing station offered by the City of Buenos Aires. 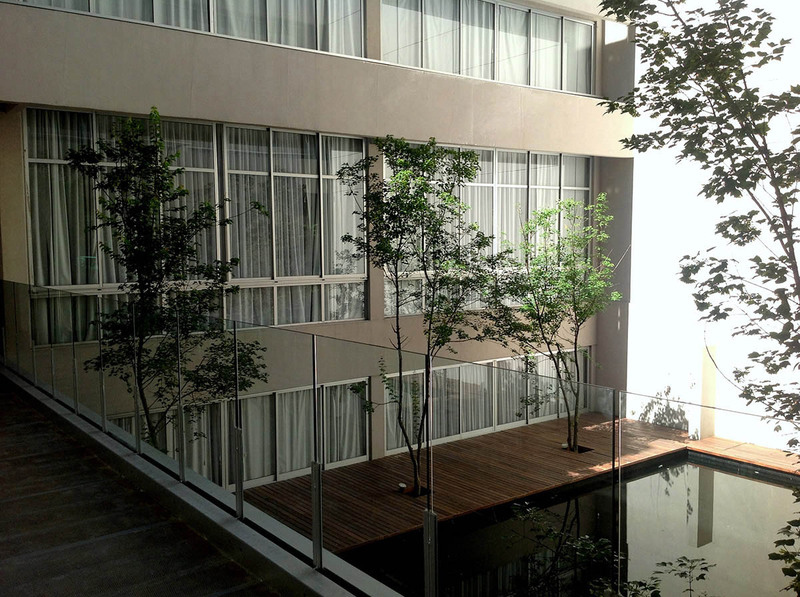 The closest bicing station is 350 meters from Riva Lofts. The city has an extensive bicing trail network, and the closest connecting trail is 2 blocks from Riva Lofts. Maps and bicing netwoks are available at the front desk.